Make your garden look like paradise! 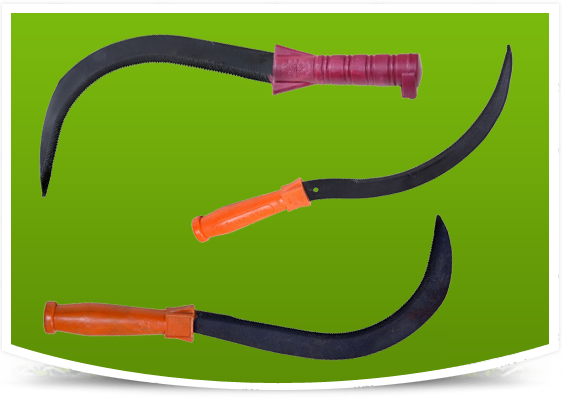 Leveraging on our sophisticated manufacturing unit, we are able to develop and design a superior collection of Agricultural Tools. 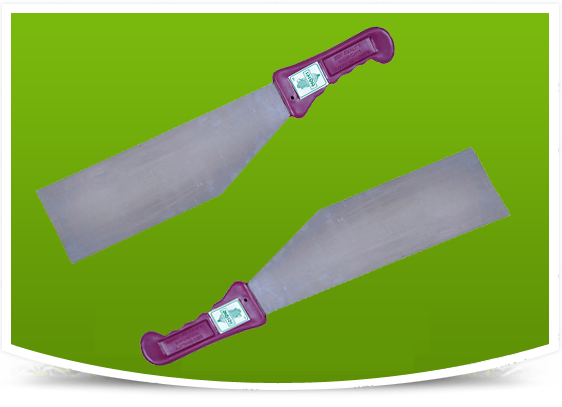 We are a top-notched company engaged in manufacturing and supplying of Agricultural Hand Tools. 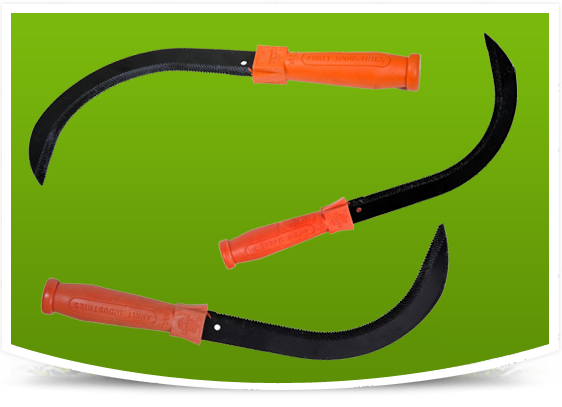 With an industry experience of about three decades, we are one of the renowned names engaged in manufacturing and supplying of Agricultural Hand Tools and Harvesting Tools . 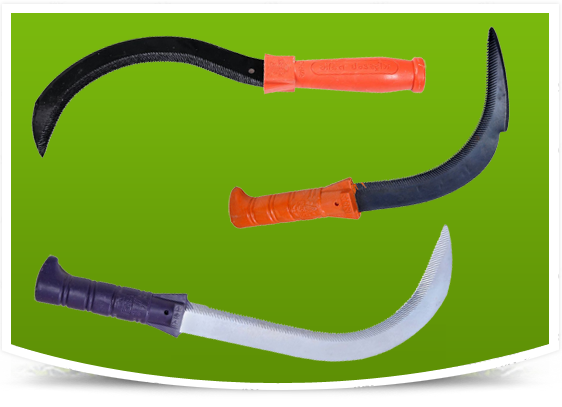 Our range of products includes Sickles, Wheel Hoe, Spades and Sugarcane Harvesting Knife. 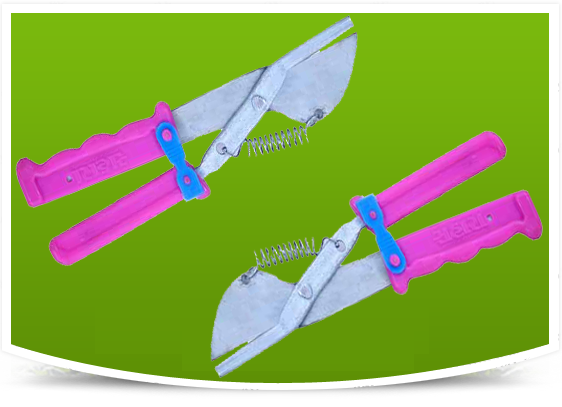 Owing to our domain expertise, we are also capable of offering Mango Harvester, Secateur and Tree Pruner. 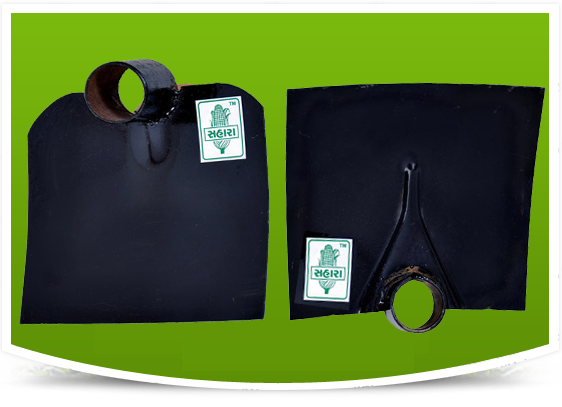 These high-tech tools are used in various industries such as Agriculture, Horticulture, Forestry, Landscapes, Municipal Corporations, Railways and Construction. We are backed by a diligent team, which is totally dedicated towards achieving high level of performance.